San Miguel Corporation is one of the Philippines’ most diversified conglomerates, generating about 6.5% of the country’s gross domestic product through its highly integrated operations in beverages, food, packaging, fuel and oil, power, mining and infrastructure. We are looking for people who share our values, who possess a high-level of initiative and responsibility to join us on this journey. 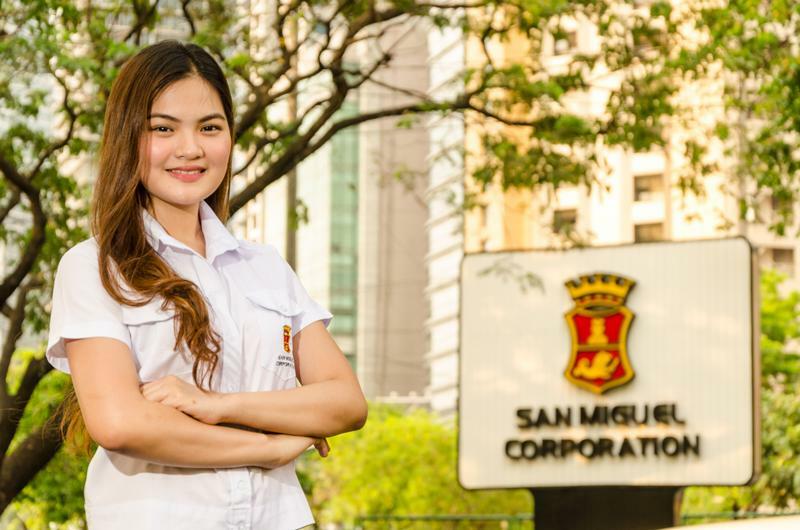 Start your careers in San Miguel Corporation today!